Low cost but very effective USB Programmer and Reader for all types of Smartcards and SIM cards. 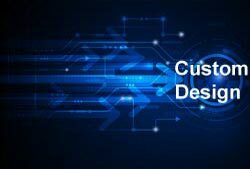 Not to be confused with lower cost limited units. A completely portable programmer for In System Programming of AVR flash microcontrollers, for field and production use with 64KB of memory. 1.8m USB cable, A to B. 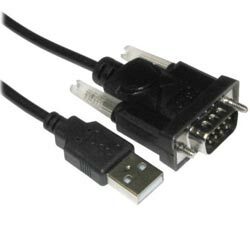 This cable is for connection from PC (A connection) to USB Hub or USB devices with USB B connection(B connection). 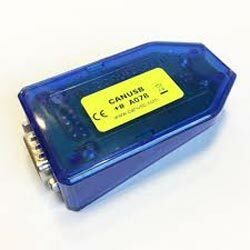 It is also compatable with Kanda USB port programmers. 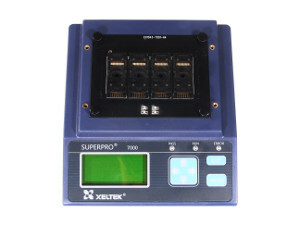 A very simple to use Hand Held Programmer for Serial EEPROM devices that is loaded from the PC using the USB PC interface and wizard software included in this Starter Kit. 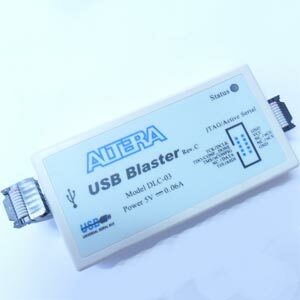 Plug in USB to serial convertor that allows products with serial port interface to be connected to PCs without serial ports, such as newer laptops.